Connecticut Public Television > Enter to Win Tickets to See Peter Yarrow & Noel Paul Stookey at the Ridgefield Playhouse! 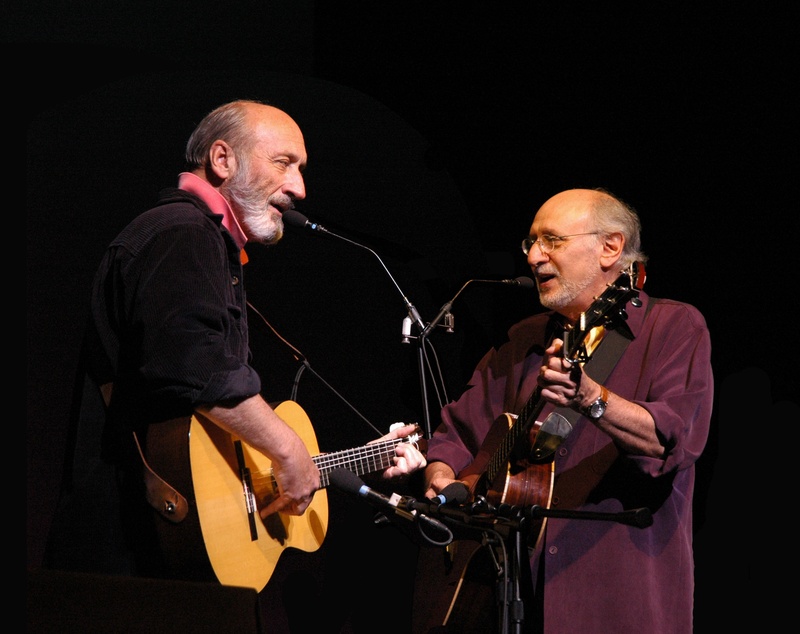 Enter to Win Tickets to See Peter Yarrow & Noel Paul Stookey at the Ridgefield Playhouse! Enter to win tickets to see Peter Yarrow and Noel Paul Stookey of Peter, Paul and Mary at the Ridgefield Playhouse on Sunday, July 16. To enter, fill out the entry form below.